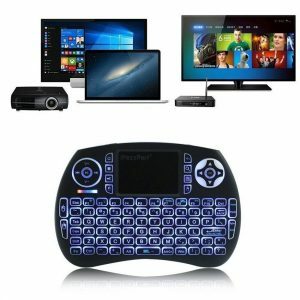 -Home entertainment, multi-media, Education, Training, Conference, presentation controlled by computer. 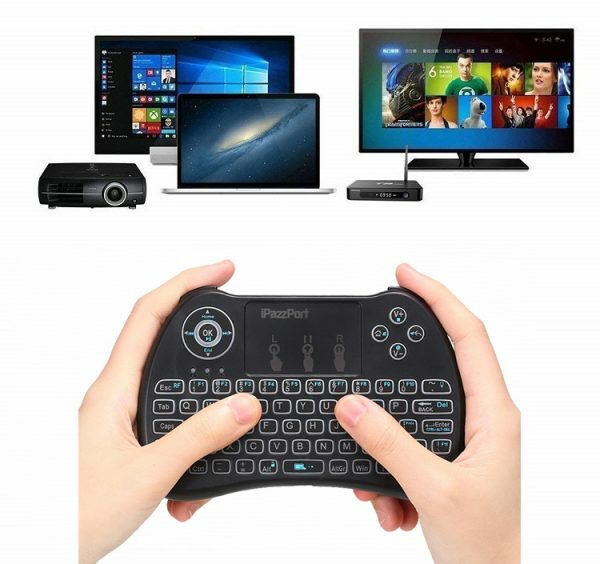 -Perfect for Pad, Android TV Box, Google TV Box, Xbox360,PS3, Raspberry pi, HTPC/IPTV set-top box and others with standard USB port. 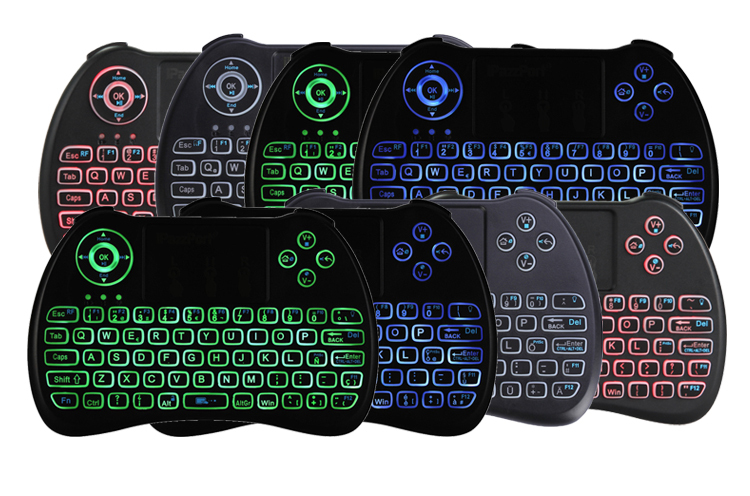 This is a 2.4GHz RGB LED Backlit QWERTY keyboard. 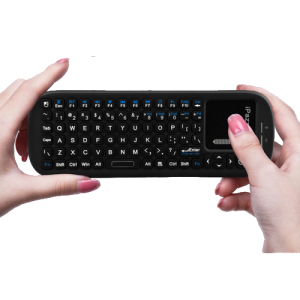 With USB interface adapter and touchpad combo, it is much convenient in lecture, meeting, education, presentation, wirelessly controlled by PC within a 10′ radius. 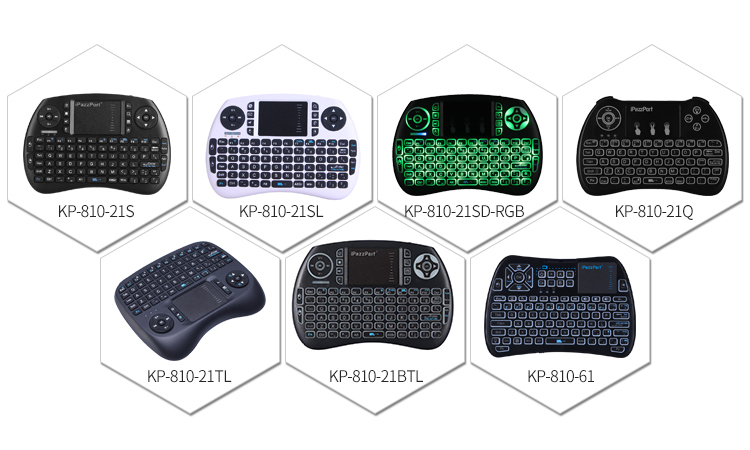 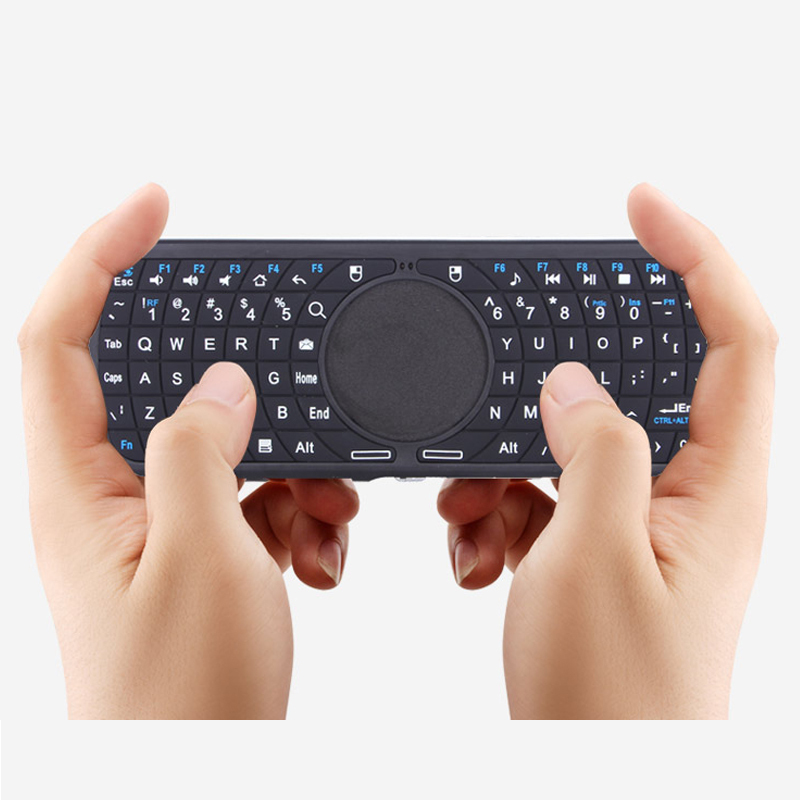 And it is widely used for PC, Pad, Andriod TV Box, Google TV Box, etc to change slides and screen options, write on the screen, emphasize words and objects. 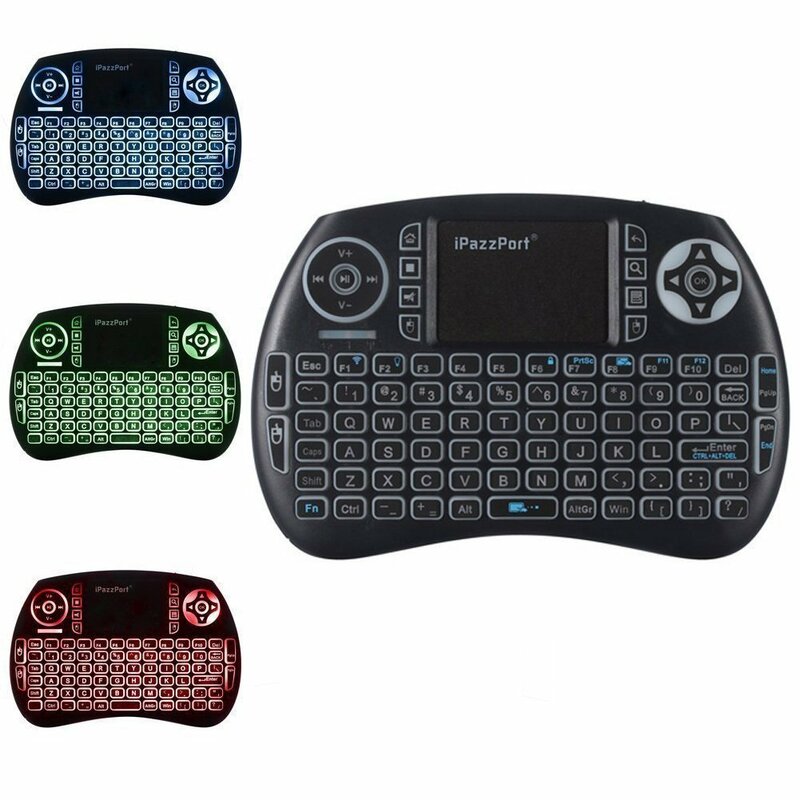 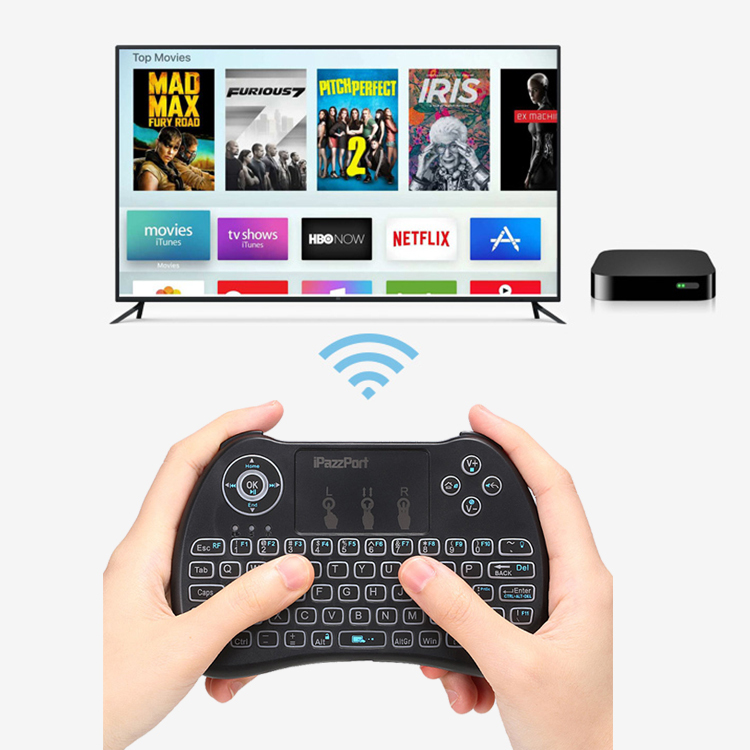 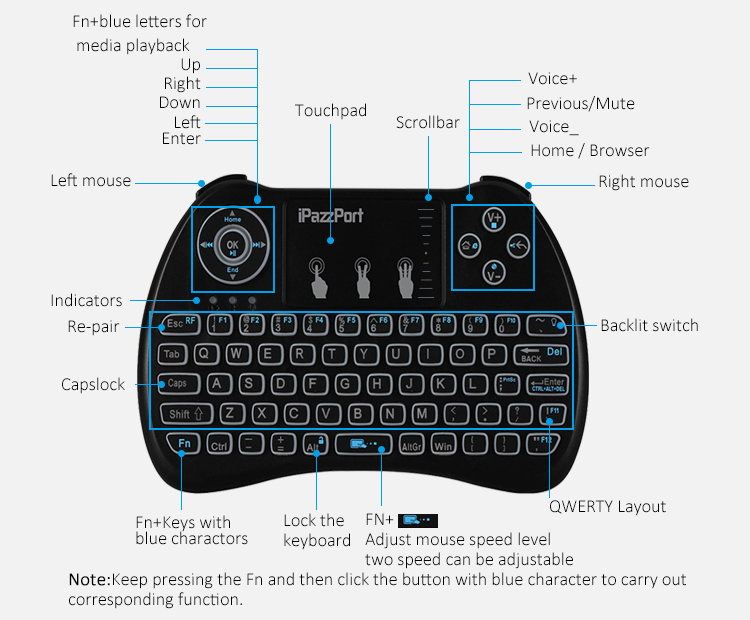 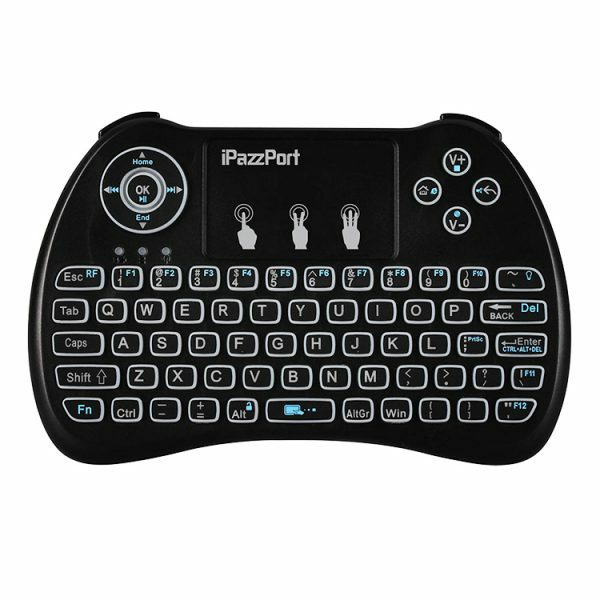 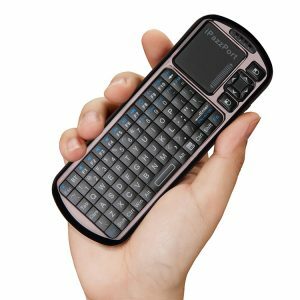 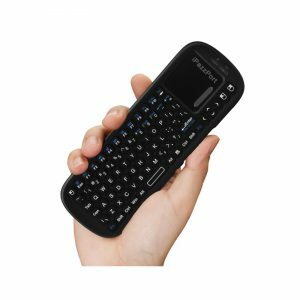 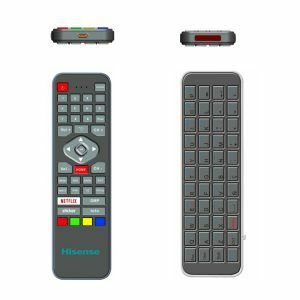 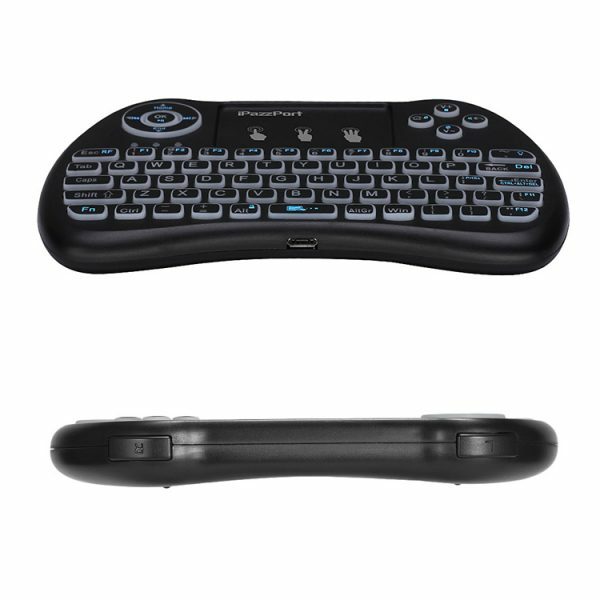 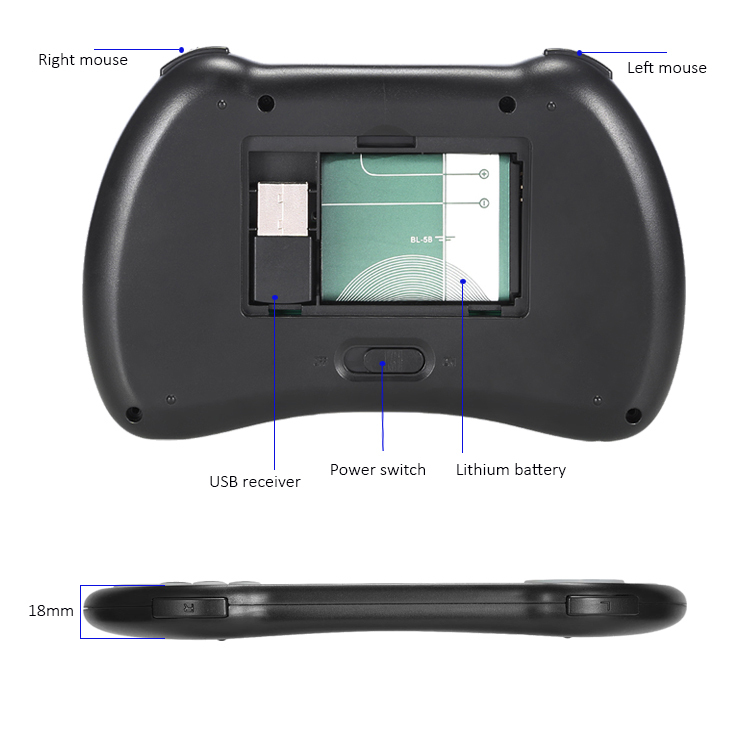 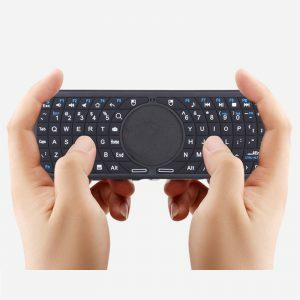 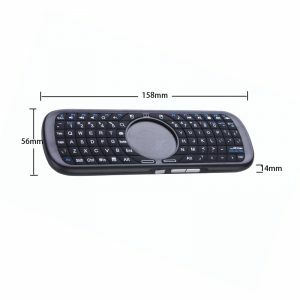 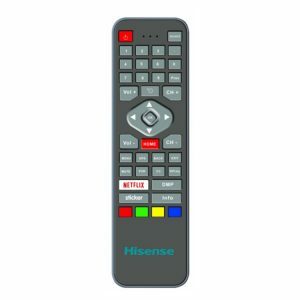 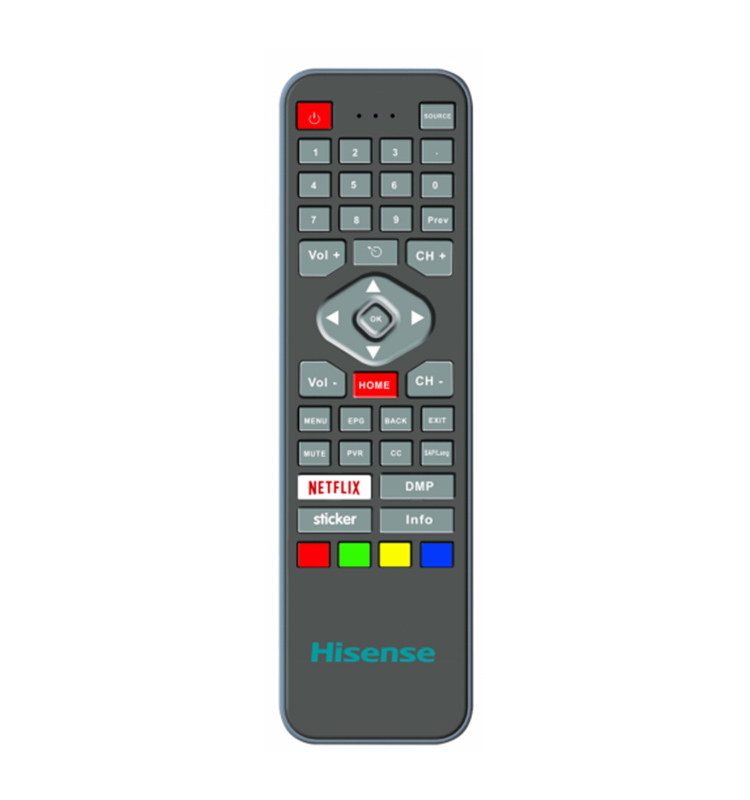 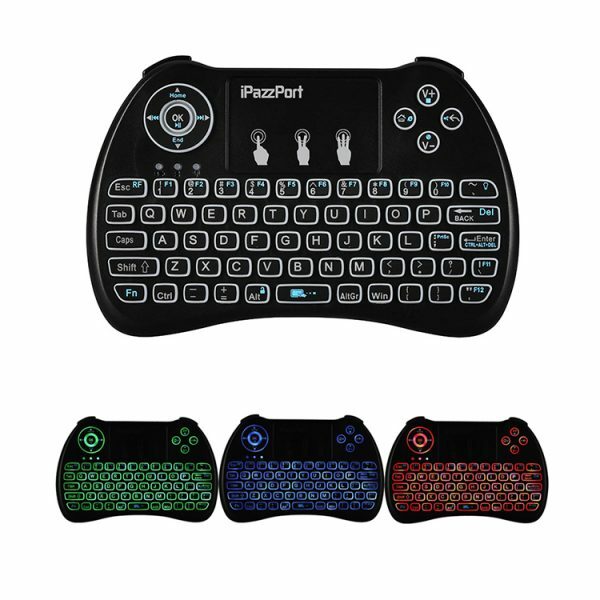 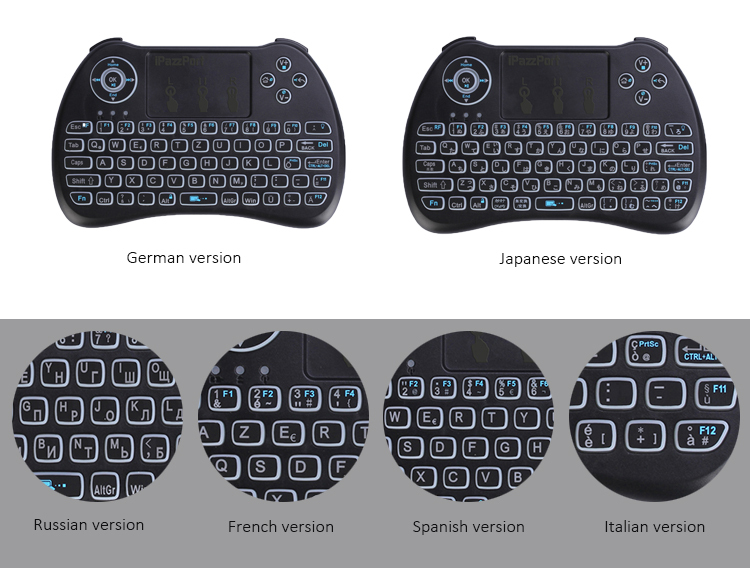 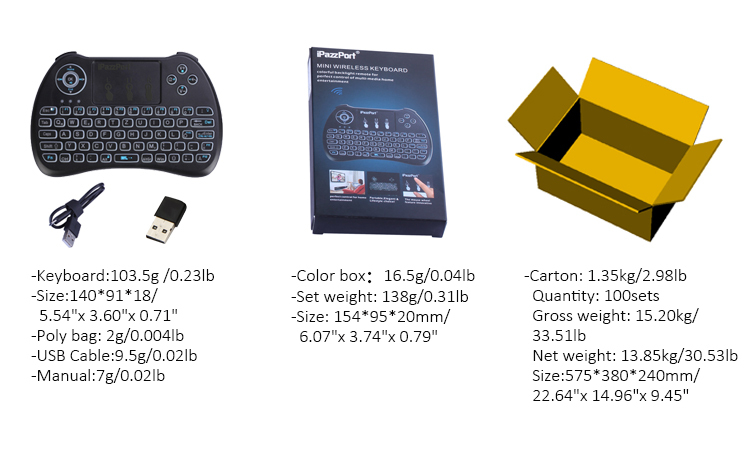 This double-sided keyboard remote of new model utilizes both RF 2.4G technology for keyboard and mouse control and IR technology for TV control.Compared to traditional IR remote controller, this model is easy for end user to input letters and to find and open their favorite Apps for its hotkeys.